Get an air conditioning system that will not just keep you warm in winter, but also cool your home during the summer - ducted reverse cycle air conditioning. WHY DAIKIN DUCTED REVERSE CYCLE SYSTEM? With the zoning system, you won’t have to cool areas you don’t need, which means you get to save money on energy costs in the long run. You only need to pay for installation once for a unit that essentially works the whole year round – it cools in summer and warms in winter! The reverse cycle system uses sensors to keep rooms at the targeted temperature, and is one of the most effective climate control systems. 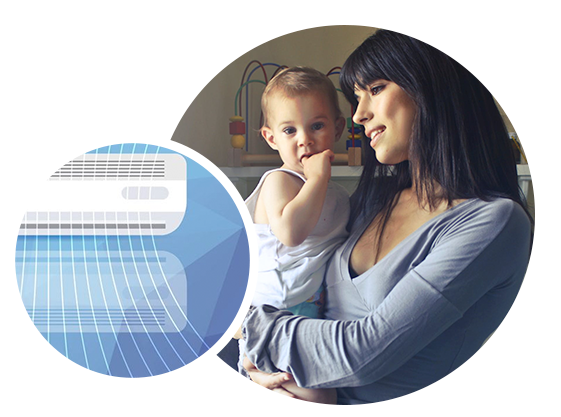 Ducted reverse cycle air conditioners are less visually intrusive than some of the other systems – the only things visible inside your house are the return air and discharge grilles or ceiling vents. 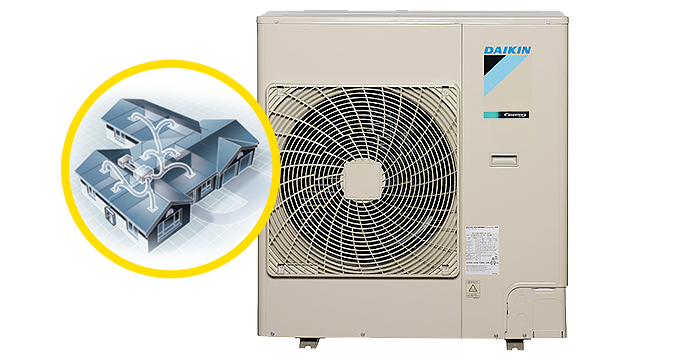 Get your Daikin Ducted Reverse Cycle Systems unit* fully installed from $7,990! For a limited time only, enjoy high quality ducted reverse cycle systems with great savings!